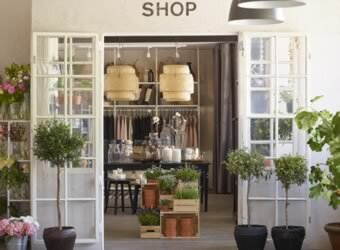 Best retail solutions in details. 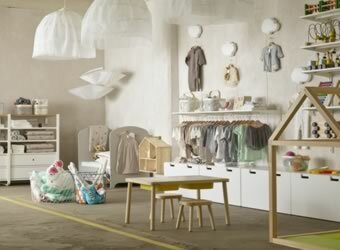 Renewing your store to create impression is now easy with IKEA Business' smart solutions. In our Retail gallery, you can browse combinations of storage, displays, organizers, lighting and more. 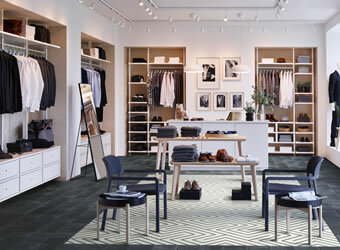 Take a look and find solutions that match your store’s style and retail needs.